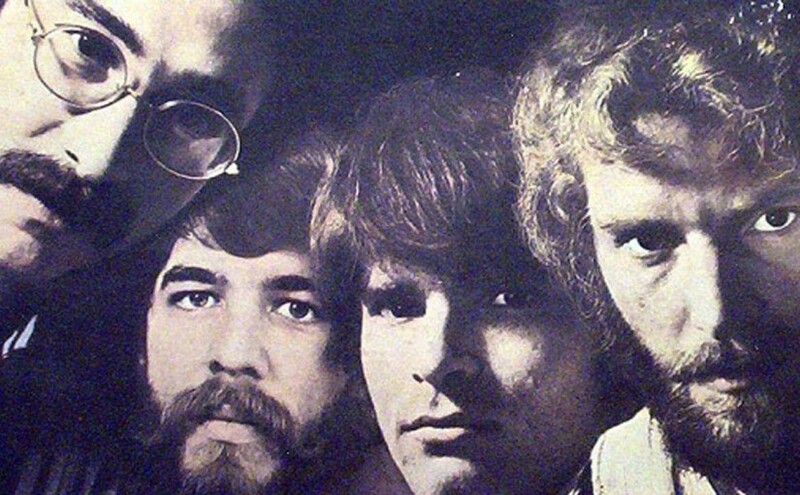 “Run Through the Jungle” is a 1970 rock song recorded by California-based band Creedence Clearwater Revival. The song was written by Creedence’s lead singer, guitarist and songwriter, John Fogerty. It was included on their 1970 album Cosmo’s Factory, the group’s fifth album. The song’s title and lyrics, as well as the year it was released (1970), have led many to assume that the song is about the Vietnam War. The fact that previous Creedence Clearwater Revival songs such as “Fortunate Son” were protests of the Vietnam War added to this belief.